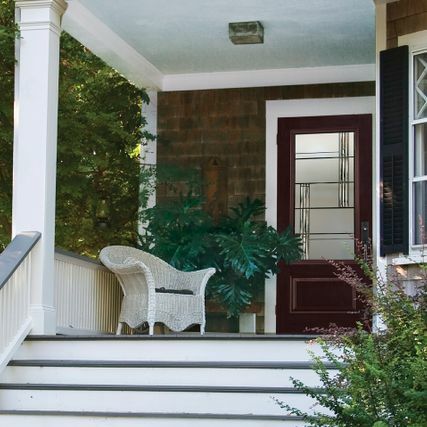 How much of your money flies out of your doors every day? 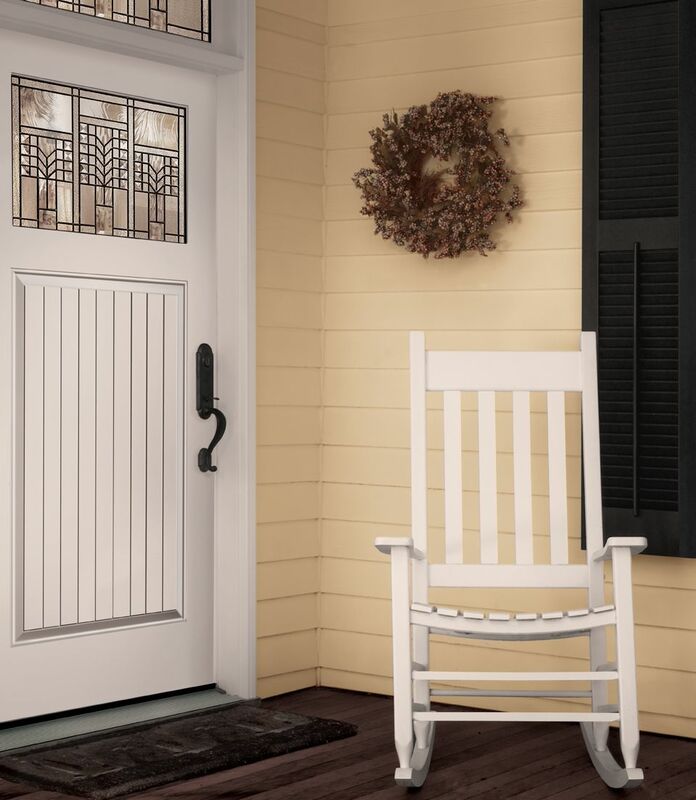 If you don’t have energy-efficient, insulated doors in place, the answer could be, “A whole lot.” At Exterior Finishing, we’d like to make sure your money stays where it ought to be — in your pocket. 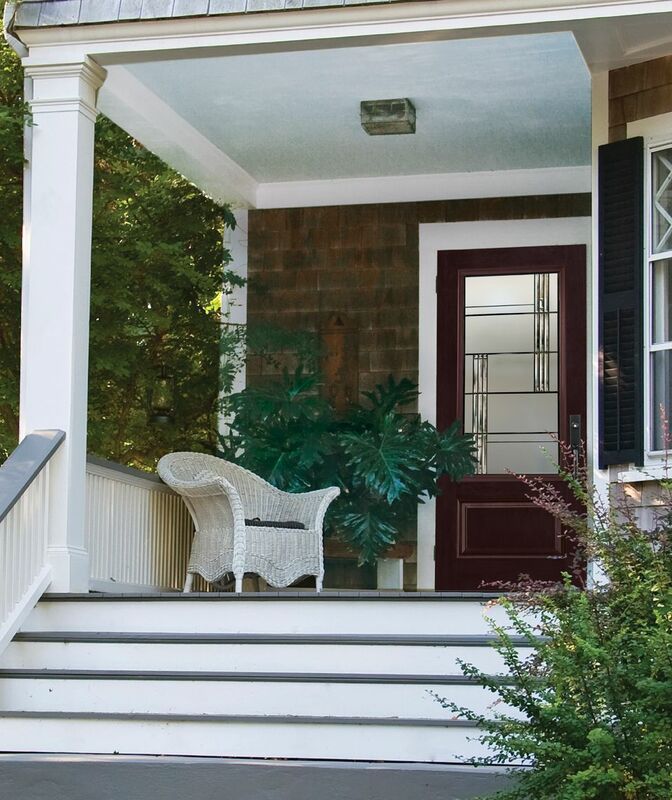 That’s why we offer energy-efficient, custom-crafted Inkster Park Millwork and North Star® entrance doors. 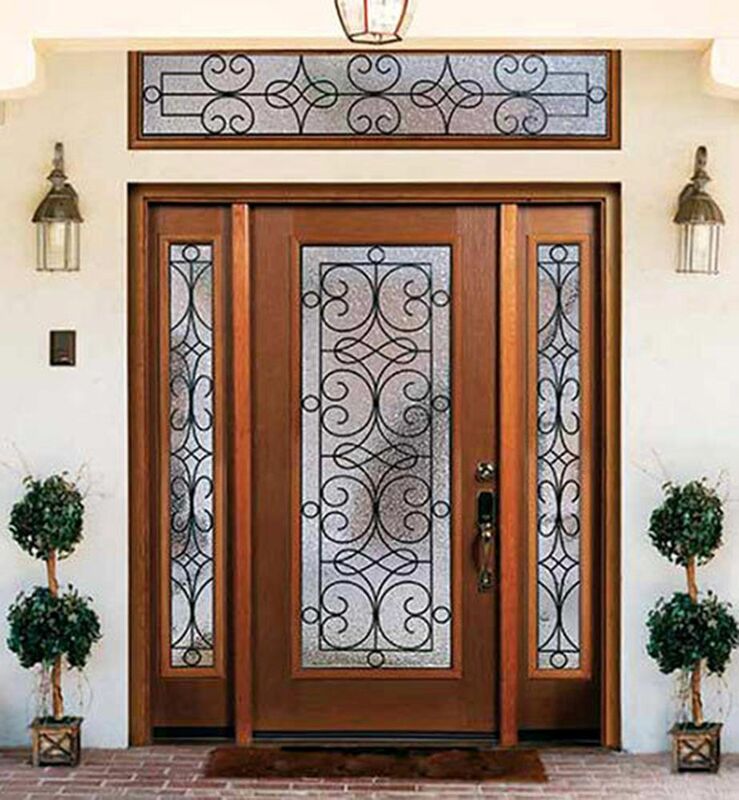 They are available in an assortment of attractive designs that will make your home the envy of the neighbourhood. 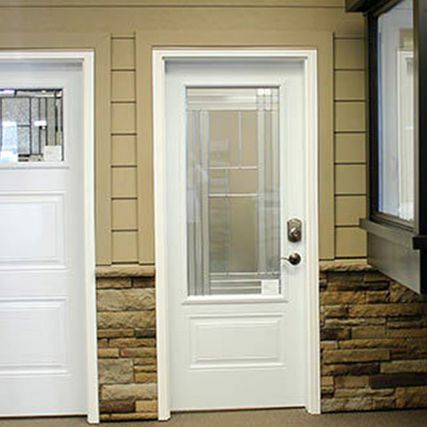 Visit the Inkster Park Millwork and North Star® websites to browse their selection of Canadian-made doors. 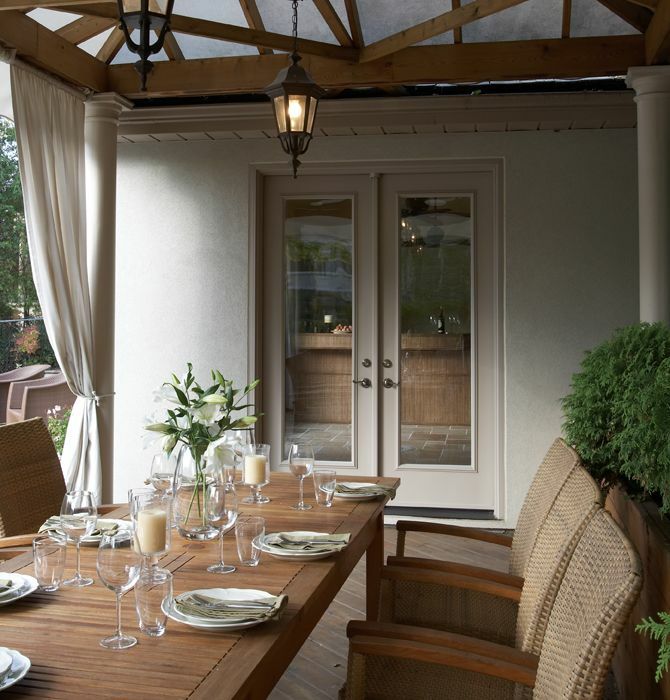 North Star® and Standard Doors provide sliding patio doors, so you can enjoy stunning views of your backyard, pond, or lake. 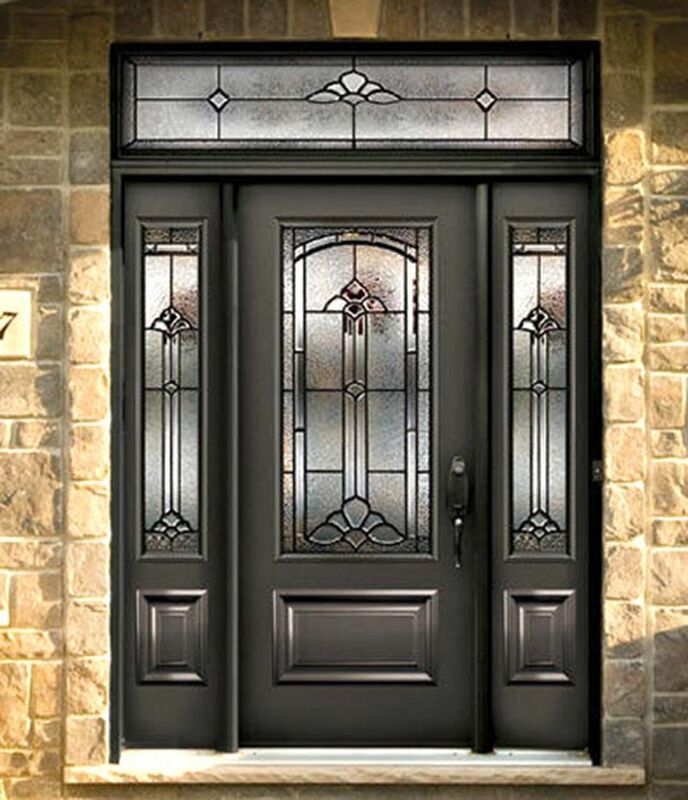 These doors are energy efficient and available in many colours and combinations to suit your every need. “Wow, I really can afford to renovate my home interior! 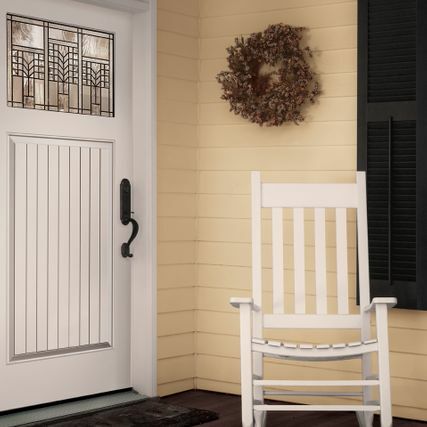 Thank you, Exterior Finishing!” That’s what we want to hear every time someone calls for a free estimate on their interior renovation project. 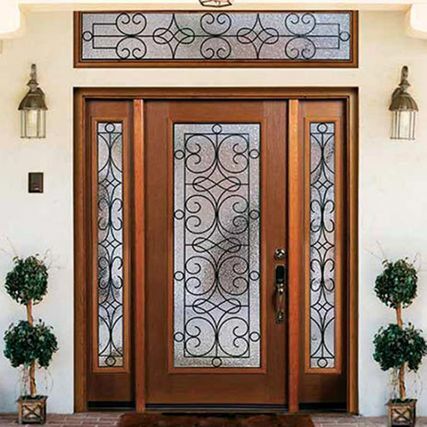 Be our next success story — call us today! 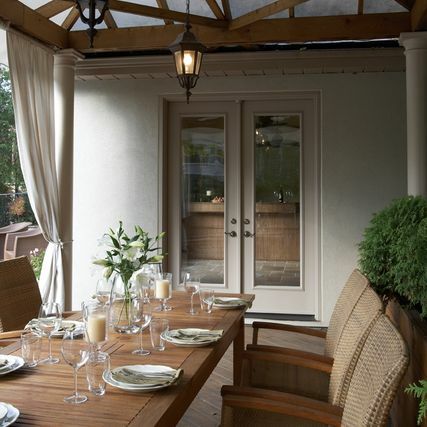 Best of all, Inkster Park Millworks entrance doors, North Star and Standard Patio doors are uniquely Canadian-made. 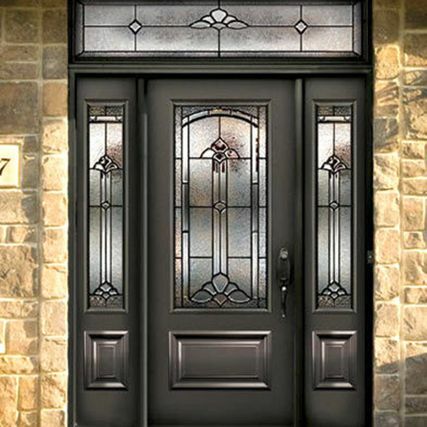 Get energy-efficient, attractive North Star doors in Thunder Bay — call Exterior Finishing, today! 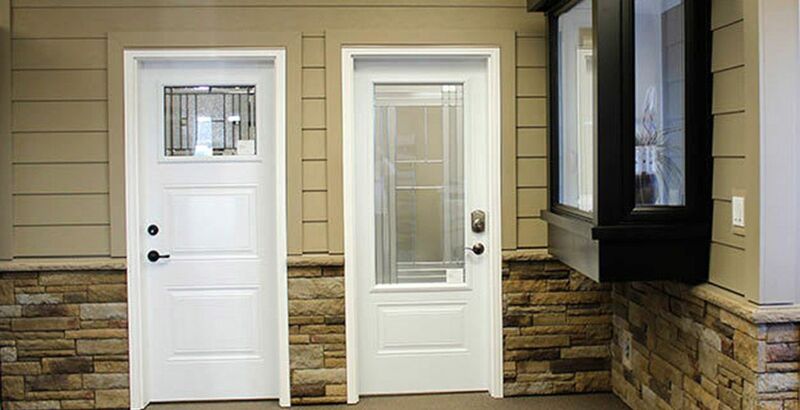 Check out our selection of beautiful, energy-efficient doors from the brands of Inkster Park Millwork, North Star®, and Standard Doors at the Exterior Finishing showroom in Thunder Bay.